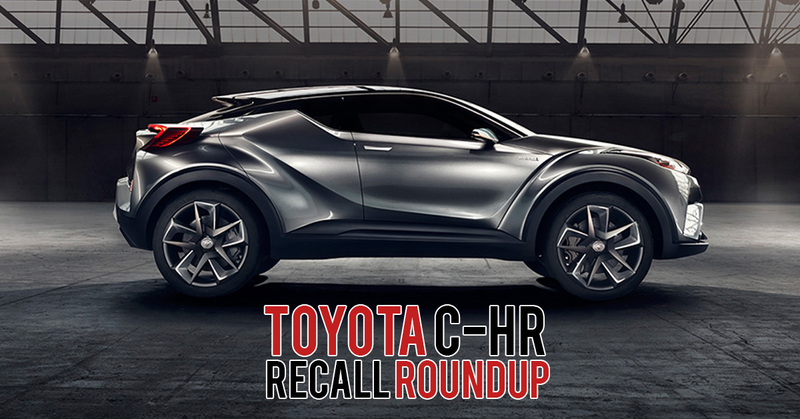 On September 2018, Toyota Motor announced to recall its Prius and C-HR vehicles globally due to risk of fire. According to the company spokesman, Jean-Yves Jault, there has been one reported case of a vehicle emitting smoke but no injuries were reported. More than a million of such vehicles was affected and recalled by Toyota. Cars & Stars are fully committed to help our customers rectify the issue and have commenced the recall exercise since December 2018. Read more about the recall here. As of 12 February 2019, Cars & Stars have successfully rectified all our customers’ cars and would like to officially conclude this recall exercise. The safety of our customers is our top priority and is one of our important commitments to excellent service standards. Thank you everyone who was affected by this recall for your full cooperation throughout this exercise. We appreciate your patience and effort to send your car down for rectification. Want to get updated with latest car announcements, info and news? *Be a part of our growing community and get the latest car news straight from your Facebook News Feeds.